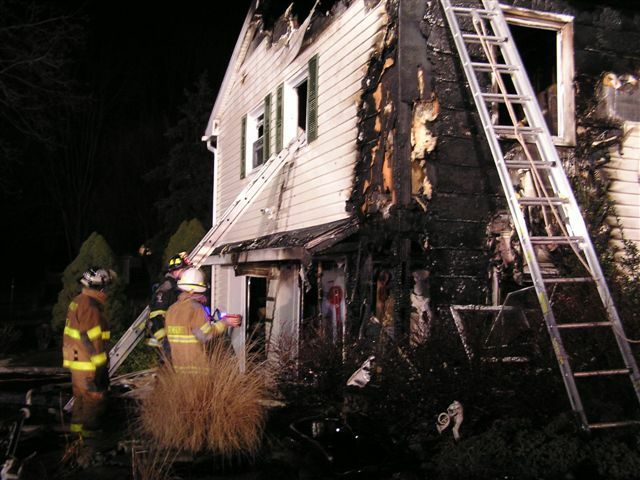 Fishkill – Fire early this morning caused considerable damage to a house at 45 Starmill Road in the Town of Fishkill, leaving it uninhabitable. 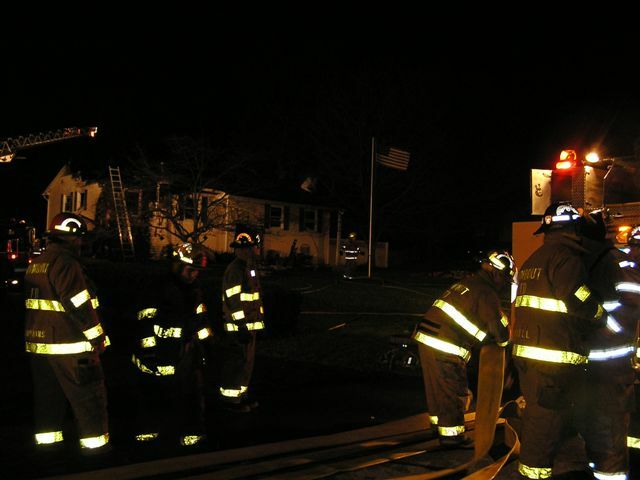 The blaze, which broke out around 2:15 a.m., was believed to have been accidental and electrical in nature, said Rombout Fire Department spokesman Kevin Barry. 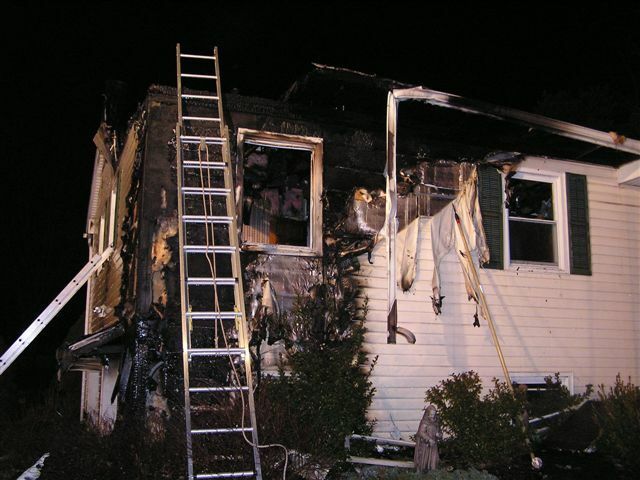 When Fire Chief John Lucariello arrived on the scene, he found a working structure fire. 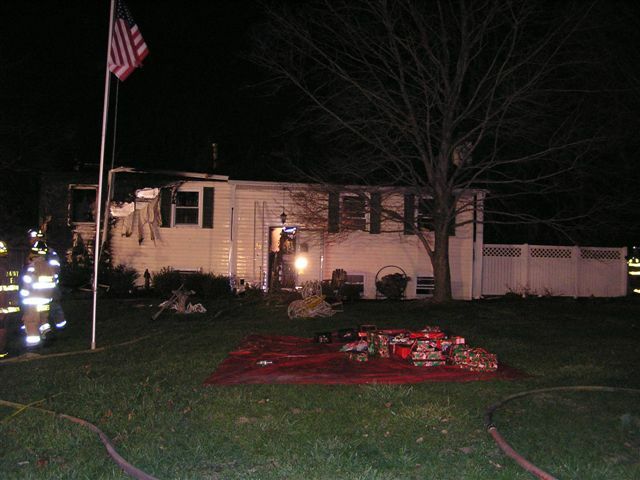 Four adult occupants were evacuated with no injuries. They were identified as Lois and Frank Clerc and their two teenage grandchildren. 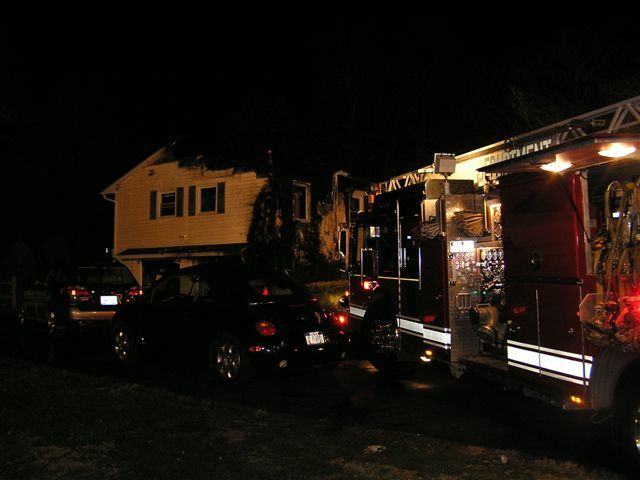 One firefighter sustained a minor injury, although officials would not say what that was. 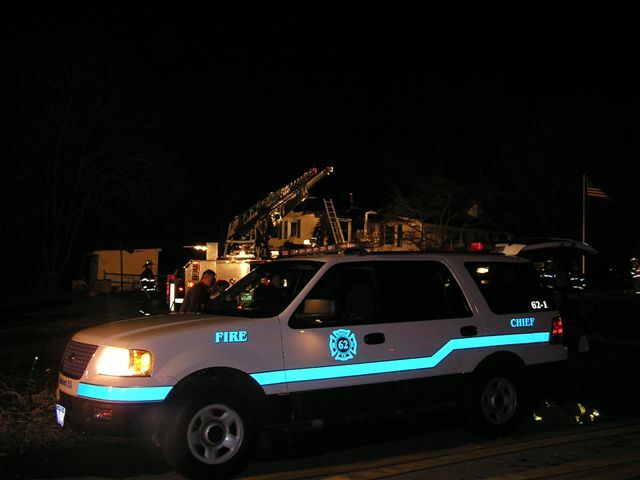 Village of Fishkill, Hughsonville and Glenham fire departments assisted at the scene with the City of Beacon Fire Department on standby. 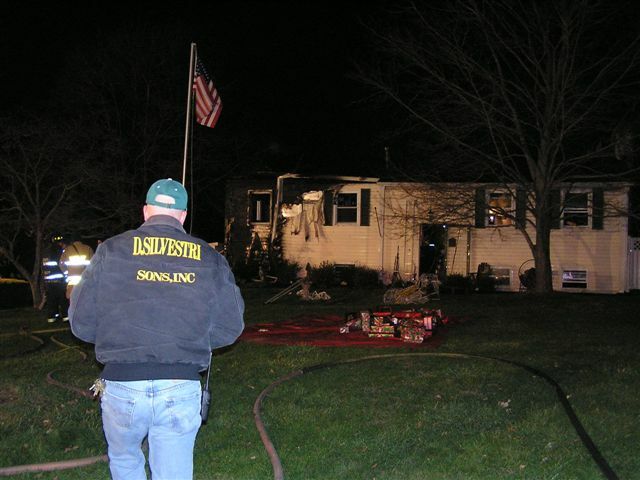 The Dutchess County Fire Investigation Division was on the scene to determine the cause of the fire. 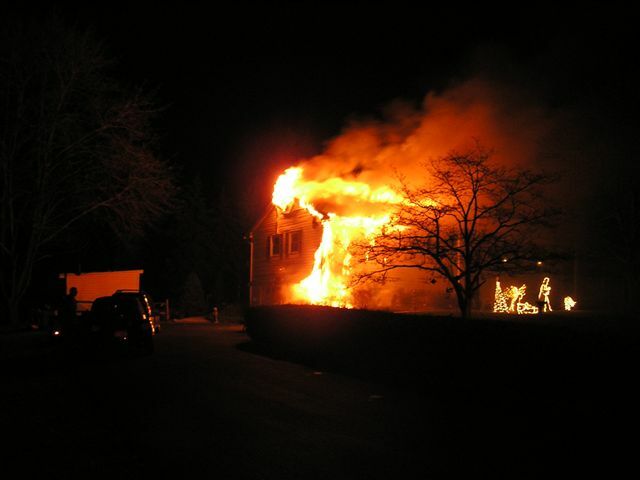 BRINCKERHOFF - A family of four was left homeless but unharmed when a fire destroyed their Town of Fishkill home early this morning. 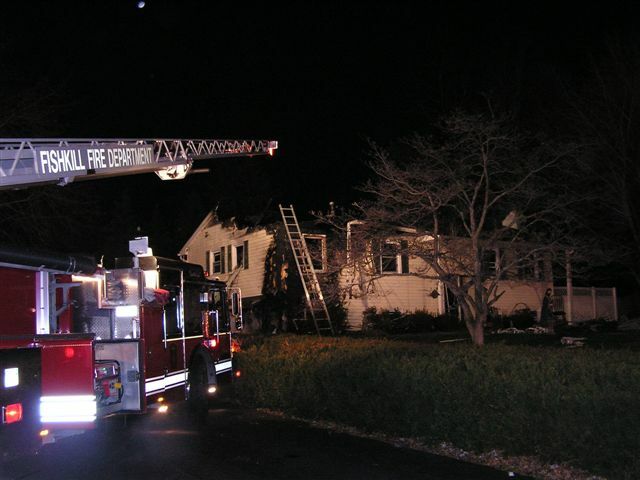 Luis and Fred Clerk and two teenage grandchildren were evacuated from their burning home at 45 Star Mill Road, said Rombout Fire Department spokesman Kevin Barry. 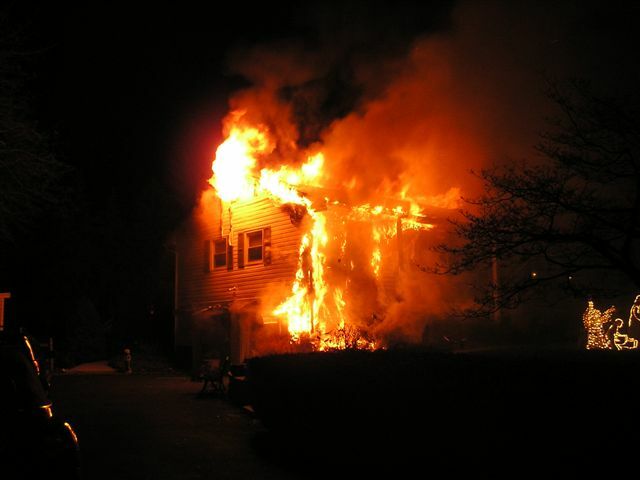 The fire was called in around 2:13 a.m., and when the fire department arrived on the scene, flames were shooting from the top of the house, Barry said. "More than half the roof is gone," Barry said. 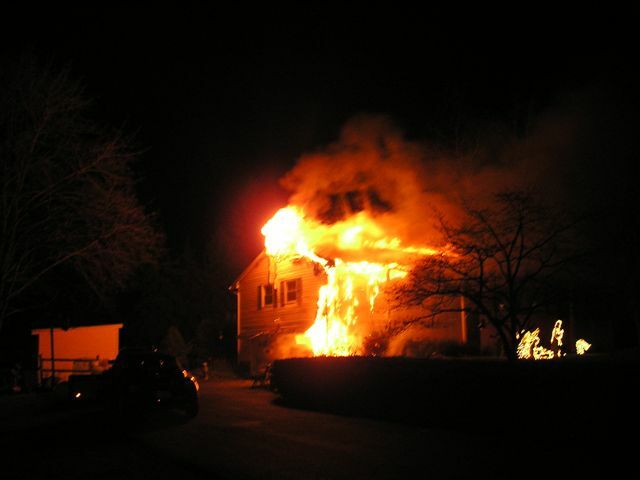 It took the fire departments about half an hour to extinguish the flames, he said, and cleanup was complete around 5 a.m. 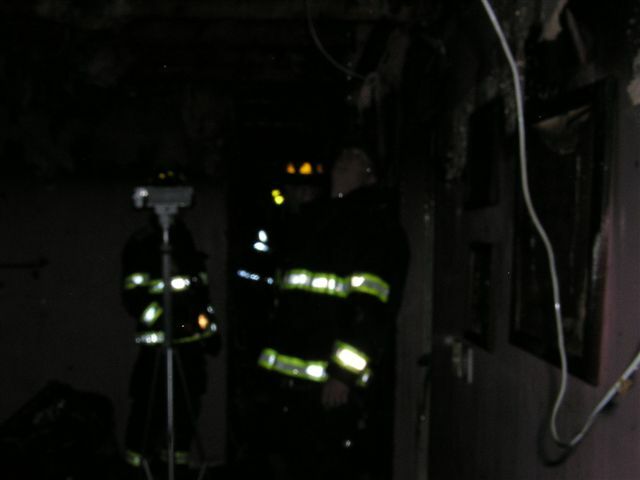 Preliminary investigations determined the fire was accidental and probably electrical in nature, Barry said. The family is staying with a relative, he said. 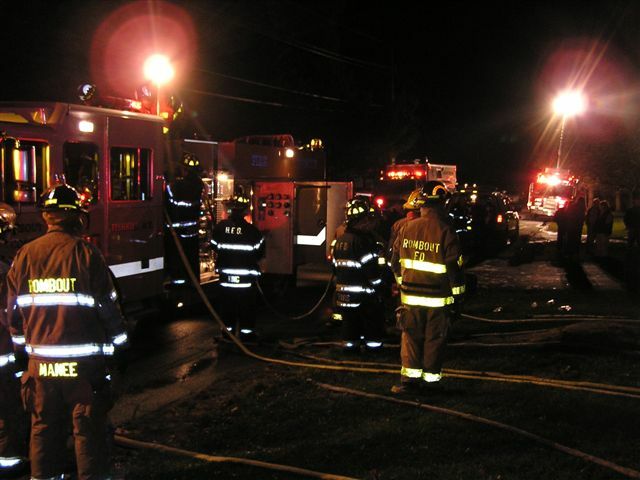 The Rombout Fire Department responded, with aid from the Village of Fishkill, Hughsonville, Glenham and City of Beacon fire departments. 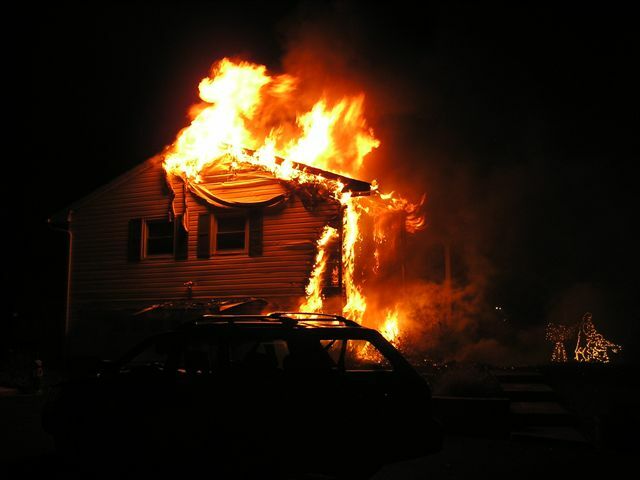 Alamo Emergency Services, the Town of Fishkill building inspector and investigators from the Dutchess County Fire Investigation unit also responded.